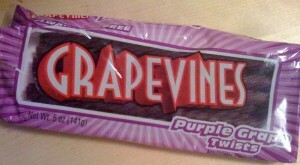 If you have tried the RedVines than I’m pretty sure that you will enjoy the GrapeVines! Check out Candy Tuesdays! I actually prefer the Vines over Twizzlers, mostly because I found them to be a little bit softer and easier to eat than Twizzlers. Although, I must say, I can’t wait to try the Sour Twizzlers!! 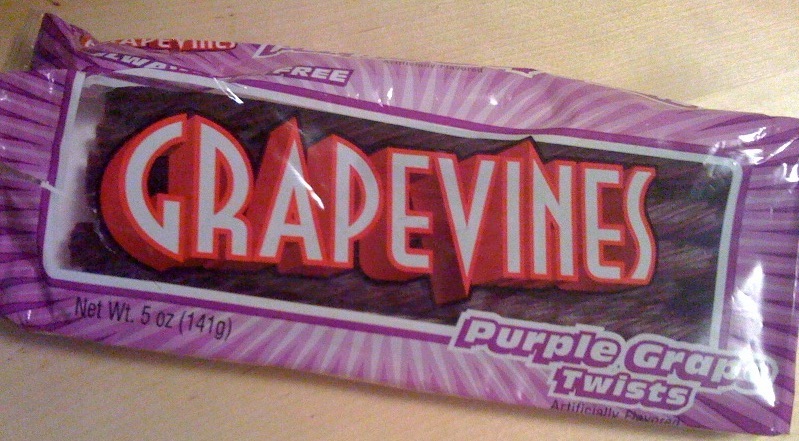 Thanks to the American Licorice Company for the GrapeVines! !